There are many ways you can help the Symphony! 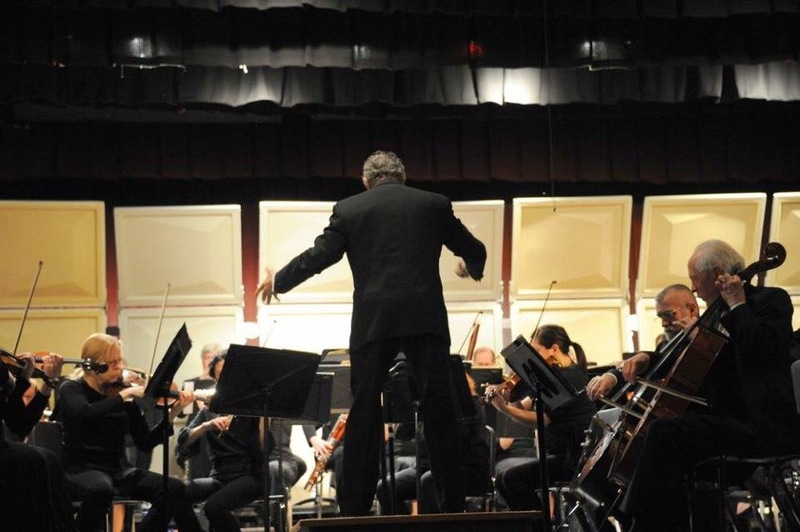 The generous support of friends, benefactors, foundations, and corporate sponsors allows the Bucks County Symphony Orchestra to continue our tradition of performing live music to a growing musical audience each year. Your sponsorship not only benefits the orchestra, but it also provides community recognition for your support and aligns you with an organization focused on enriching the community and celebrating artistic achievement. We offer many sponsorship opportunities throughout the season, including the ability to sponsor an individual concert, a soiree, or the entire concert season. For further information about sponsorship opportunities, please contact us at 215-348-7321 or info@buckscountysymphony.org. Thank you for your support! Your sponsorship will allow us to share this wonderful music for years to come. If you wish to make an online payment, please complete the following. You may also contact us directly at (phone and email address required).